From US 50 Take SR 48 past Hospital to rt. on Kelly Bird Drive to home on Rt. Signs on! Neighborhood of Picturesque Homes! 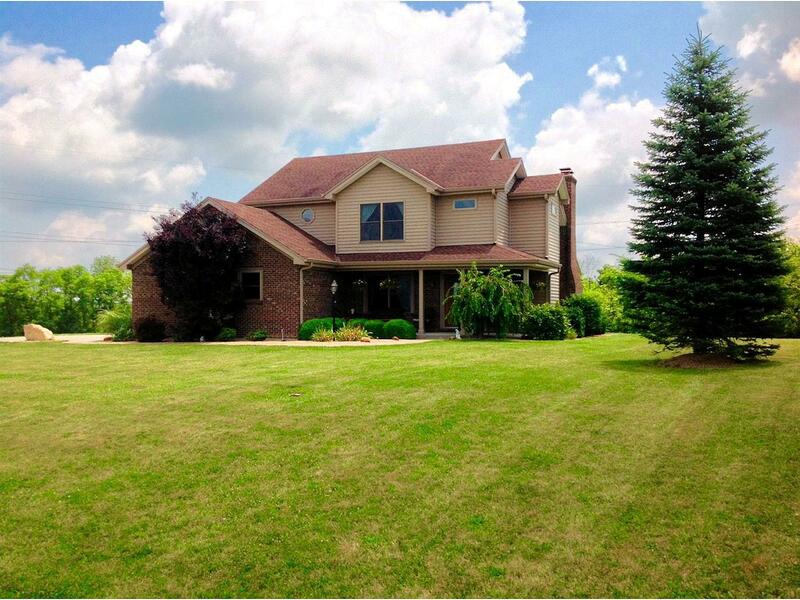 3BR,2.5BA on 1.278 acres w/many upgrades! slate entry, hw & tile flrs, Pella Windows, wbfp in lg. liv. room, spacious kit., 1st fl. laundry, formal din. w/trey ceiling, lg. MBR w/ 2 walk-in closets, MBA w/ tile flrs, Jacuzzi tub & sep. shower, full bsmt,stamped concrete patio,1 year HW & all appliances negotiable!